a professional, efficient and reliable service in Madagascar for our clients. Caroline van Dijk recently visited Madagascar for meetings with our associate office as well as the Intellectual Property Office ‘OMAPI’. Mr Christian Claude RAVOARAHARISON, the Director General of OMAPI saw this as a great opportunity for an exchange of information and ideas and invited Caroline to a round table discussion with the Heads of OMAPI’s IP Departments. 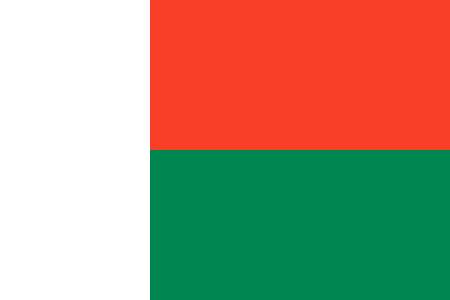 We write to notify you of a recent development in the treatment of Madagascan patent applications by the Madagascan Patent Office (OMAPI).